Fri., Feb. 15, 2013, 6:01 p.m.
Gary Singer, owner and operator of downtown musical instruments store Dutch’s Inc., died early this morning. He was 66. 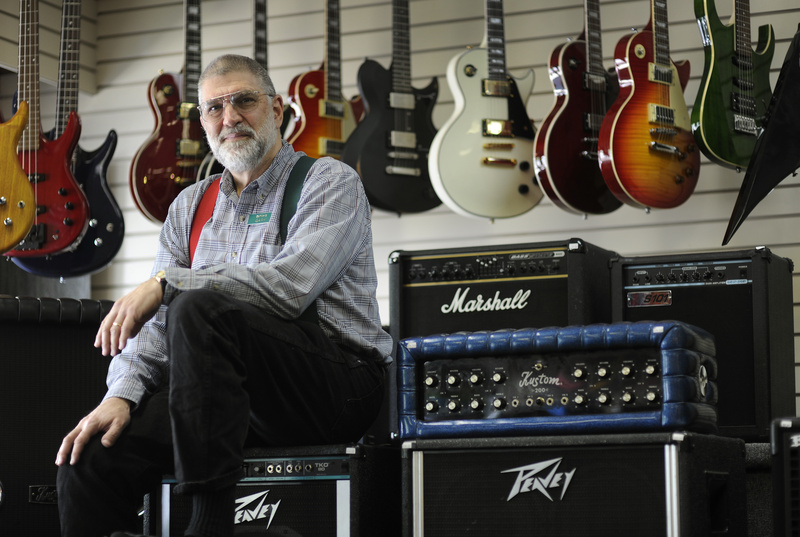 Singer joined the family-run pawnshop and musical instrument store in 1971. He left graduate school to help his father, Bob Singer, run the business but eventually earned a master’s degree in economics from the University of Oregon. He was the third generation of family members to run Dutch’s Inc., which has been in business for 98 years. His grandfather, Melvin Duitch, opened the first location on Trent Avenue. Duitch later moved the store – named Dutch’s to simplify the pronunciation – to 415 W. Main Ave. Gary Singer took over the business when his father retired in the 1980s. Singer was found dead Friday morning in his home. Singer’s younger brother, Rick, said the family doesn’t know the cause and Gary Singer had not reported having any medical problems. Singer was a longtime supporter of the Spokane Food Bank, which later became Second Harvest Food Bank. He served on the nonprofit’s board and worked to raise community awareness about hunger. He and his wife Mary have three children: Rachel Singer Gordon, Dr. Joel Singer and Army Capt. Daniel Singer. Rick Singer said his brother was devoted to his family, Judaism and playing bridge. Singer was a Silver Lifetime Master, a ranking earned by winning points at sanctioned bridge tournaments. In a July 2011 Spokesman-Review interview, Singer was asked how many employees work at his business. “About half of them,” he said. A graveside service at Mount Nebo Cemetery will start at 1 p.m. Tuesday. Published: Feb. 15, 2013, 6:01 p.m.